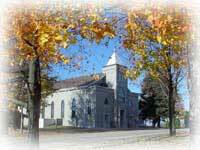 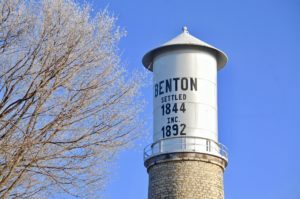 The Village of Benton has three churches, each with very rich historical roots. 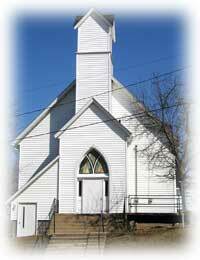 The Benton Bible Church, St. Patrick Catholic Church, and the United Methodist Church were all organized in the mid-1800s. 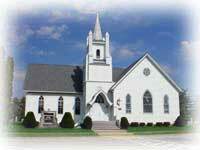 All three churches are located on or near Benton’s Main Street and have ample parking for church members and visitors. 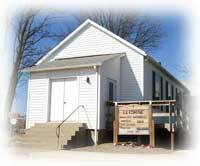 Sunday Services at 10:00 A.M.
Bible study starts at 9:00 A.M.
Sunday Services at 9:00 A.M.
Sunday Services (and Sunday School) at 9:00 A.M.